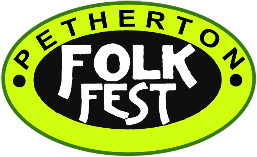 Apart from the various events being continuously held throughout the day at the FolkFest there will be plenty of other things for all ages going on in the area. 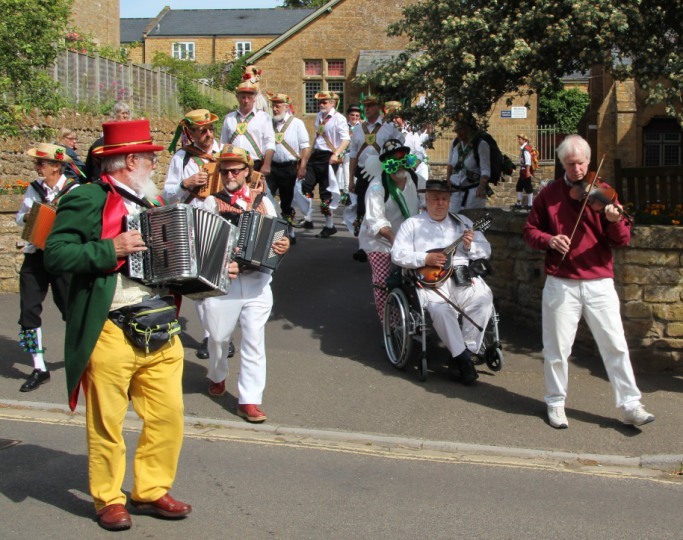 There will be lots of stalls, Food and Drink and of course our main attractions. Below are listed the Venues and the acts appearing there. The times we show here are a guide, they may vary on the day. Please buy a program this year, it is only £1 and the funds we generate from this along with the advertising fees paid by our business supporters and sponsors all go to pay the costs of this event and help towards the next events finances. Time: 12:15pm. Address: Roundwell Street. Venue phone: 01460 240340. Time: 1:15pm. Address: Roundwell Street. Venue phone: 01460 240340. Time: 2:15pm. Address: Roundwell Street. Venue phone: 01460 240340. Time: 3:15pm. Address: Roundwell Street. Venue phone: 01460 240340. Time: 4:15pm. Address: Roundwell Street. Venue phone: 01460 240340. Time: 5:15pm. Address: Roundwell Street. Venue phone: 01460 240340. Time: 11:10am. Address: St James Street. Time: 3:30pm. Address: St James Street. Time: 12:15pm. Address: Hele Lane. Time: 12:30pm. Address: Hele Lane. Time: 1:00pm. Address: Hele Lane. Time: 1:15pm. Address: Hele Lane.